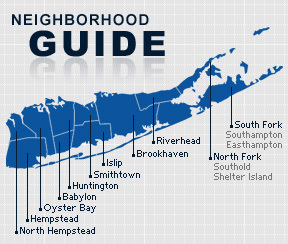 Atlantic Beach is a village on the South Shore of Long Island in the Town of Hempstead in Nassau County, New York. This affluent community is served by the Lawrence Public Schools. Formerly known as Long Beach, Atlantic Beach, named for its proximity to the ocean, was incorporated in 1938. The village’s first developer, a banker named Stephen P. Pettit, began plans to create a rival tourist community for nearby Long Beach. Another developer, William Austin, completed Pettit’s plans after his death, and ultimately oversaw the construction of a bridge between Far Rockaway and Atlantic Beach. In popular culture, Atlantic Beach is the home of Sonny Corleone in The Godfather, and scenes from The Sopranos and Boardwalk Empire were filmed in the village. According to the 2010 census, the population of Atlantic Beach is 2,653.